Puma Heritage's core focus is on secured lending. Its primary objective is to generate stable returns for shareholders while mitigating risk. The Company’s core focus is to generate stable returns for shareholders while seeking to offer robust downside protection. The Company targets a return to counter long-term inflationary pressures. The interests of the Company's advisers and Shareholders are entirely aligned: the Company's advisers will not receive performance fees and the Trading Adviser's annual advisory fees is only paid in full if an annual return of 3% is achieved. The Company offers shareholders the capacity to tailor their shareholding through a choice of Growth Shares or Income Shares, and the ability to switch between the two. Shareholders may also redeem their shares (subject to the terms set out in this Shareholder Information document and the Prospectus). Investments in the Company are intended to provide Inheritance Tax mitigation after two years through Business Property Relief (BPR). The Company's primary trading activity of secured lending is carried out by its subsidiaries, in particular, its wholly-owned subsidiary Heritage Square Limited. The Company has a strong pipeline of businesses seeking funding; well-run businesses which have experienced management teams, robust business plans and substantial tangible assets over which security may be taken, and it is the Company's intention to continue to lend to such companies. The Company undertakes a prudent lending approach, taking security over assets, typically being their freehold or long leasehold properties, stock or contracted revenue streams. As the Trading Adviser, we have a strong track record in the real estate sector and will also help the Company to identify real estate lending opportunities with a conservative lending policy. The Board considers that asset leasing also offers the opportunity for delivering steady, but lower risk, returns to Shareholders with the benefit of downside protection. The Company is consequently looking to pursue leasing opportunities through a network of experienced brokers. In the longer term, the Company will also contemplate the establishment and/or acquisition of trading businesses which offer asset-backing and the ability to generate stable returns for Shareholders. For example, the Company may consider acquiring businesses that own and operate freehold pubs, hotels or care homes that have consistent operating cashflows and established management teams. The Board believes that the successful acquisition and operation of these businesses should facilitate longer term growth potential for Shareholders. After years of sustained rises in house prices and other asset classes, increasingly more individuals are being affected by Inheritance Tax. Under current UK legislation, an individual's estate worth more than £325,000 (the nil rate band) is subject to 40% Inheritance Tax, payable after death. For married couples, on first death, no Inheritance Tax is charged if the entire estate is left to their spouse and on second death two nil rate bands will be available (£650,000). At present, the nil rate band has been frozen until at least 2018. Consequently this will mean that a greater number of individuals will be subject to inheritance tax. The value of an estate (minus any outstanding debts) includes not only the assets such as properties and investments but also any gifts made in the 7 years prior to death and life assurance policies or pension plans not held in a trust. Inheritance Tax is payable by different people in different circumstances, with typically the executor or personal representative paying it using funds from the deceased's estate. In general, Inheritance Tax liabilities must be paid within six months of the end of the month in which the deceased died. After this, interest will be charged on the amount outstanding. More people than ever are subject to Inheritance Tax at a rate of 40%. An investment in Puma Heritage seeks to mitigate against this charge after only a two year period. Unlike gifts or trust solutions, which can take seven years to obtain full relief from Inheritance Tax, it is intended that an investment in the Company, together with any increase in the value of such investment, will qualify for Business Property Relief and therefore benefit from relief from Inheritance Tax after just two years. In addition, Shareholders do not lose control of their assets as is the case when making a gift or placing assets in trust. The main requirements for BPR in relation to the Shares are that the Shareholder has owned the Shares for at least two years at the time of disposal and that the Company qualifies for BPR. This requires the Company and for its subsidiaries to be one which will not be wholly or mainly dealing in securities, stocks or shares, land or buildings or making or holding investments. If the Company qualifies for BPR, excepted assets can reduce the relief to the extent that assets have not been used for the purpose of the business and are not required for the future use of the business. If a Shareholder holds the Shares for fewer than two years so that they do not qualify for BPR in their own right, but the Shareholder has previously held other assets qualifying for BPR, it may be possible to aggregate the combined ownership period in order to qualify for BPR on the Shares if the combined ownership covers at least two years out of the previous five years. The BPR available would be limited to that which would have been available on the previously owned asset and the proceeds from the previously owned asset must be fully invested in the Shares. If a Shareholder acquires Income Shares and wishes to exchange them for Growth Shares or vice versa, it can be possible for the Shareholder to sell or redeem one class and reinvest in the other class whilst preserving their BPR qualifying period. The Directors intend to manage the Company’s affairs in order that shareholdings in the Company qualify for full relief from IHT through BPR. “The trading adviser has an established track record in making senior secured loans." “For those investors seeking a BPR qualifying investment at the lower end of the risk spectrum, this offer is well worth consideration." Puma Heritage's core focus is on secured lending. Its primary objectives are to preserve capital and mitigate risk whilst generating stable returns for shareholders. 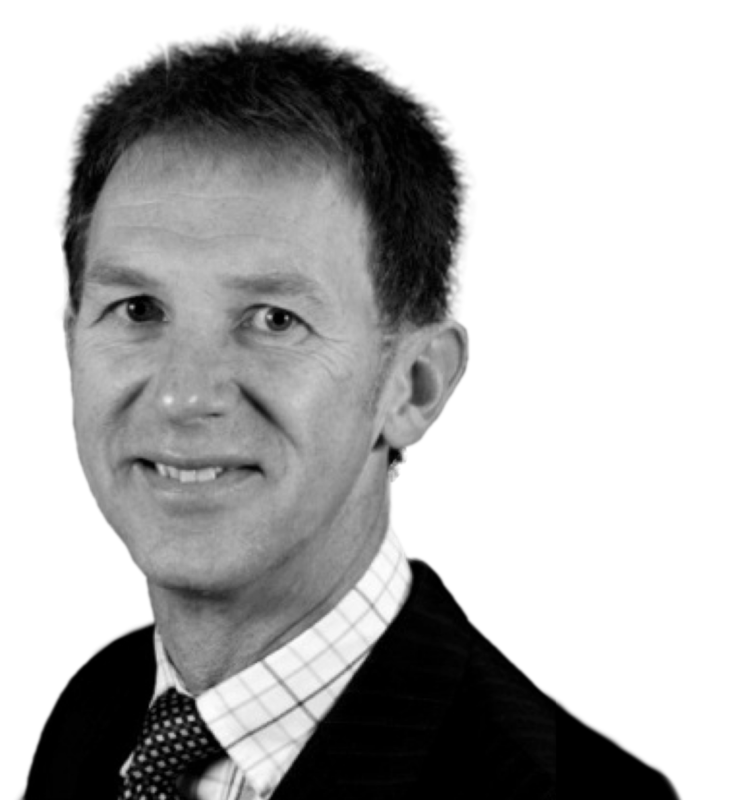 Conservative trading strategy focused on secured lending. Loans benefit from first charge security over assets. Three experienced Directors bringing a multi-disciplinary approach. Choice of income or growth shares and ability to switch between them. The Interests of Puma Investments (the trading adviser) and Shareholders are entirely aligned: Puma Investments will not receive any performance fees and the Trading Adviser's annual advisory fees will only be paid in full if an annual return of 3% is achieved. Minimum subscription of £25,000 with no maximum. Tax benefits are subject to personal circumstances, minimum holding periods and may be subject to change. Investors should take independent advice. Our experienced board directors have overall responsibility for Puma Heritage. They bring with them a multi-disciplinary approach to managing the company. Michael is an economist by training. 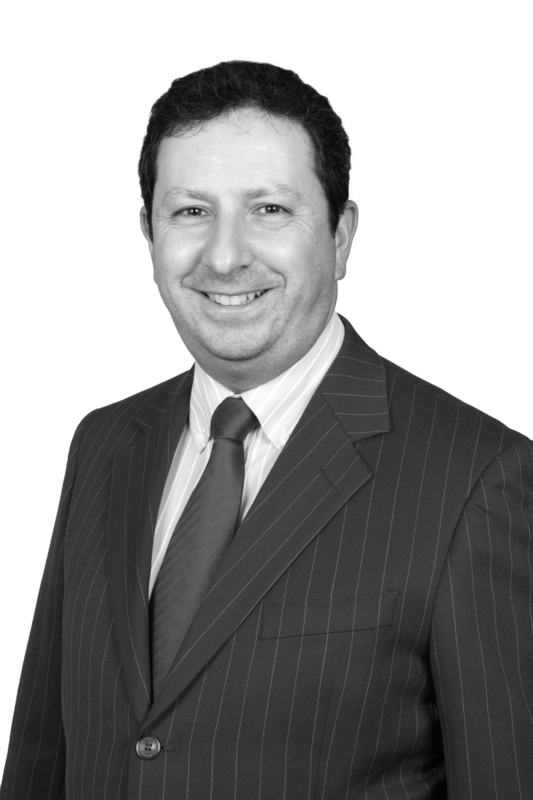 After six years in industry Michael joined Chase Manhattan Bank specialising in property finance. He became Managing Director of the merchant banking arm of Continental Illinois Bank and was subsequently Senior Vice President and General Manager of First Interstate Bank in London. 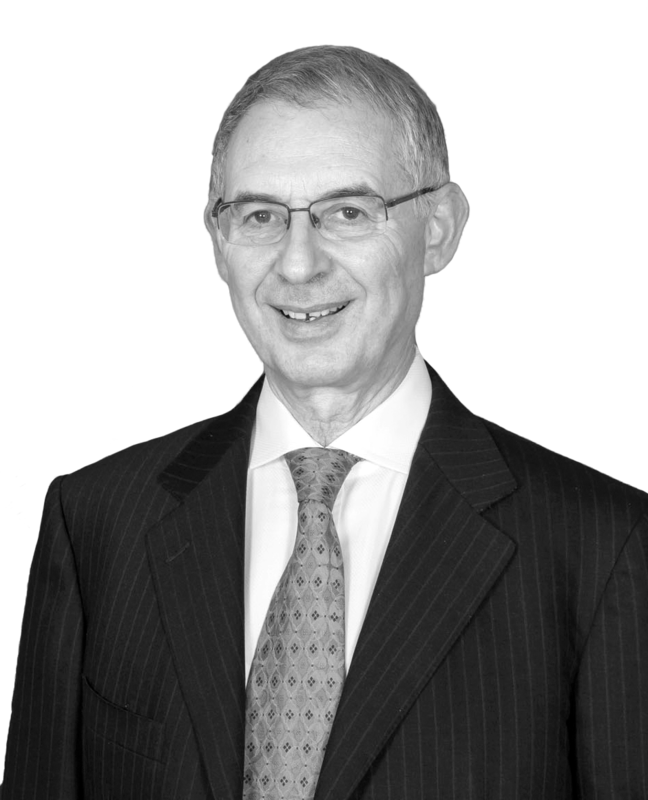 He also became a non-executive director of HDG Harbour Development Group from 1979 to 1987 and then founded Earl Estates, a private property company encompassing property development, asset management, project management, property finance and investment. Michael has arranged finance for property in the USA, Germany, France and the UK. Jim is a career banker who spent 30 years with RBS, the last few years as Head of Corporate & Property Finance. Thereafter he was involved in the Irish Banking system, including the exit by IBRC from the USA and latterly as CEO of the UK business winding this down from a £14bn exposure. More recently he has chaired a recovery vehicle for assets in Russia and Ukraine. He is also a Non-Executive Director of Brown Shipley private bank. Michael joined Hacker Young following his undergraduate degree and qualified as a Chartered Accountant. He then worked as a specialist in their tax department and, subsequently, for Coopers and Lybrand within its financial services group. He joined Shore Capital in 1993 as Group Financial Controller and became Operations Director in 2000. He is the head of Shore Capital’s finance team, including its treasury function, and is also responsible for all operations at Shore Capital including all banking facilities. Michael has been involved in assessing, and subsequently monitoring, each company to or in which Shore Capital has lent or invested money. Heritage Square has participated in a £15million credit line to Citrus PX, which provides residential housing part exchange services. Pursuant to the facility. Heritage Square provides a series of conservatively underwritten loans to Citrus PX, with the benefits of a first charge over each of the acquired properties (amongst other security). Citrus works with people who are selling their homes to residential developers in order to move into their housing schemes, providing a rapid purchase service for the homeowner and developer. Citrus has a strong track record of delivery in this sector and Heritage Square is delighted to be supporting this proven management team. Loans are underwritten on a conservative basis with the portfolio being geographically diversified and comprising of relatively small individual loans. Heritage Square has provided six separate loans totalling £2.6m across the UK including Bolton, Manchester, Warwickshire, Essex and Wolverhampton. Each loan is used to purchase the site and develop supported living accommodation - providing those with physical or learning difficulties with accommodation and support/care services under separate contracts. The schemes are being developed by HB Community Solutions, part of Morgan Sindall Plc, which has delivered over £300m of healthcare and public sector projects over 10 years. As security for each loan, Heritage Square takes a first charge over the property. Heritage Square has participated in a £7 million loan to Connolly & Callaghan to enable it is refinance its existing senior debt facility. Connolly & Callaghan provides emergency accommodation and hostel accommodation for high priority housing cases (invariably involving families and children) across a large portfolio of properties on 18 sites in and around Bristol. Connolly & Callaghan have operated in this market for 25 years and have strong links with the relevant charities and council departments. As security for the loan, the lenders have taken a first charge over the entire property portfolio and various securities over the relevant group companies. ANNUAL ADVISORY FEE 1% plus VAT deferred and only paid in full if the company achieves a target return of 3% p.a. Past performance is no indication of future results and share prices and their values can go down as well as up. The forecasts in this document are not a reliable guide to future performance. A subscription for shares in Puma Heritage can be viewed as high risk. Shareholders’ capital may be at risk and shareholders may get back less than their original subscriptions. Tax reliefs depend on individuals’ personal circumstances, minimum holding period and may be subject to change. There can be no guarantee that Puma Heritage will fulfil the criteria to obtain business property relief. It is unlikely there will be a liquid market in the shares of the Puma Heritage and it may prove difficult for shareholders to realise immediately or in full proceeds from the sale of Puma Heritage shares. Access to capital is subject to the discretion of the directors, applicable law/ regulation and the availability of sufficient cash reserves.